September 6, 2016 Manila, Philippines- It's sad to know that there have been issues concerning the development of PhilTA. 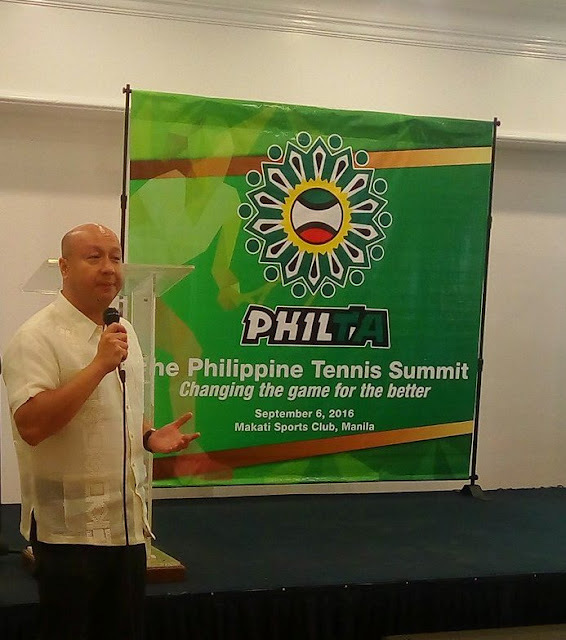 Mr. Randy Villanueva, PHILTA's acting president, then organized the Philippine Tennis Summit that gathered local stakeholders of tennis to discuss the present state of the industry and identified action plans towards its improvement. This act is a simple way of promoting reform in Philippine tennis. During the Philippine Tennis Summit on Tuesday morning, stakeholders, including tennis coaches, players, parents, sponsors, regional representatives and PhilTA officials, among others, along with members of the media, gathered at the Makati Sports Club where issues on Philippine tennis were brought forth. Villanueva, one of the individuals who spearheaded the gathering, presented the current state of Philippine tennis, citing the need to improve the country’s standing in international competitions, increase the number of tennis players in the country, and attract them to become members of the national tennis association that represents the International Tennis Federation in the Philippines, among others. Mr. Villanueva laid down the plans for Philippine tennis, identifying a strategy that starts with changes within the existing organization, followed by milestones that will create funding and resources, enable extensive training programs, and make way for a consistent supply of high-caliber Filipino tennis players before reaching the ultimate goal of becoming a world-class tennis association. He elaborated that for him to consider the vision of becoming a world-class tennis association, the country should have at least two Olympians, at least two players in the top 100 of the ATP & WTA rankings, four junior players in the Top 100 of the ITF boys’ and girls’ categories, qualify for the Fed Cup World Group, and qualify for the Davis Cup World, all by 2024. 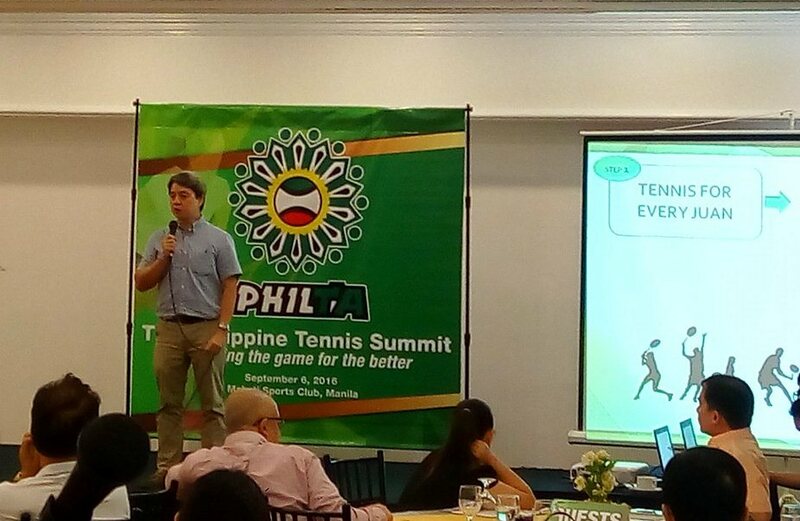 Mr. Villanueva stressed that to be able to achieve all of these, there’s a need to change the current set-up of the current national tennis association to make way for positive changes specifically in making Philippine tennis inclusive to many. This will pave the way for more active memberships from tennis players, increase in pool of talents, and make the association more sustainable in terms of funding. “There’s really a need to amend the organization if we are to become a world-class association. 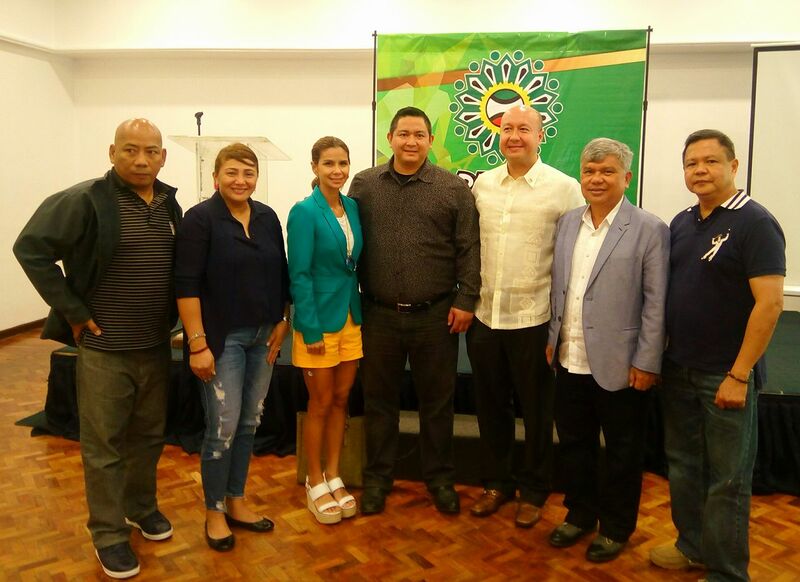 The association right now is being run by just 12 people who do not represent any Philippine tennis stakeholders, region or clubs. I think it’s very important that we make it more inclusive to everyone and encourage more participation from the whole Philippine tennis community,” said Villanueva. One of those elated to hear Villanueva’s vision for Philippine tennis is sports patron and PhilTA chairman of the board, Jean Henri Lhuillier. 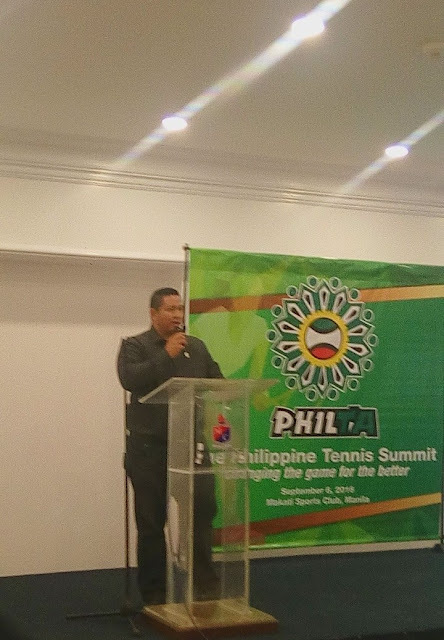 “It’s refreshing to have this Philippine Tennis Summit and hear the great plans of Villanueva to move forward Philippine tennis. As always, I’ll be here to support in whatever capacity I can to bring to fruition PhilTA’s plans,” said Lhuillier. 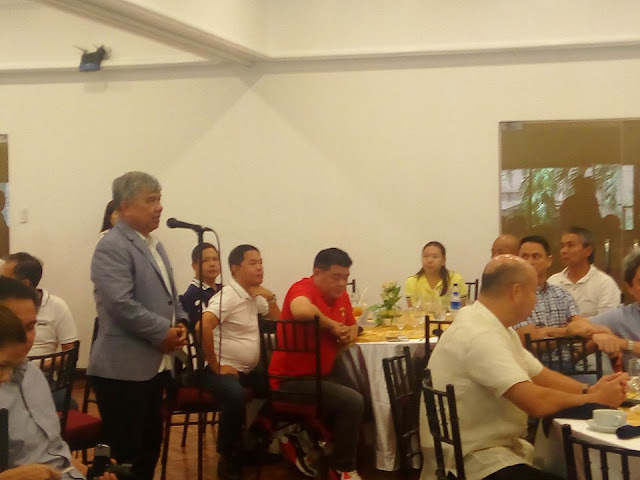 During the summit, Villanueva also advised that he initiated the event in an effort to uplift Philippine tennis and clarifies that he does not have any plans to run for the presidency in the organization’s next election and is just happy to be able to lay down the work for whoever will succeed him. The program allotted time for the question and answer portion where heavy questions and inquiries were thrown to the Acting President Randy Villanueva. Mr. Randy Villanueva answered my only one question for him...How do you see PHILTA in the coming 5 years? While I asked Mr. Lhuillier my question of what made him support PhilTA. I just learned that he is not just a plain supporter of PhilTA, he himself is an active tennis player too despite his busy schedule. The programs and the plans to making PhilTA move forward and improve, shows a bright future for the organization. This might be a bumpy journey for PhilTA to establish everything. As it need more believers and supporter. I'm excited! Tennis for every Juan!